This is our house Kava. 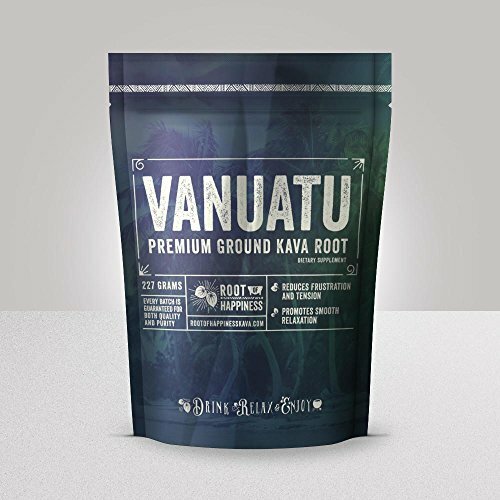 Our house Kava is a Premium Vanuatu Kava powder that is perfect for every occasion. It is a premium Noble variety with a desirable 423 chemotype and a 10.9% total lactone content. 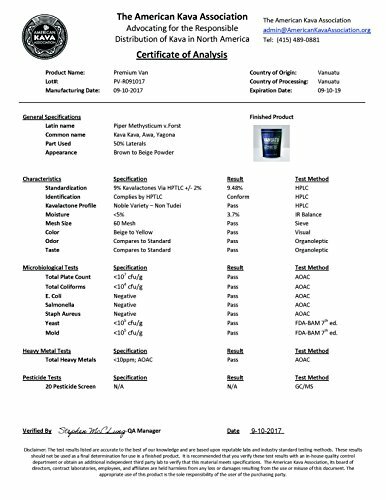 Our famous house Vanuatu Kava Powder is imported directly from Vanuatu farms, where we select the highest quality 5 year minimum roots. It is shipped to us in whole root form and freshly powdered at our state of the art facility where it is immediately bagged for freshness. 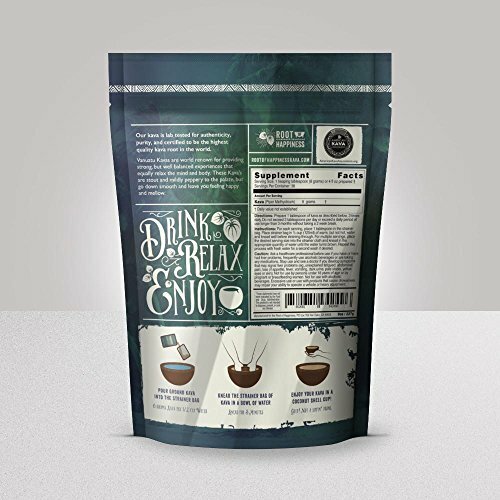 The aroma, taste, and potency of this Kava makes it our favorite day to day drinker. We import so much of this Kava per year that we are able to subsidize the price for our customers. The end result is an EXCELLENT Vanuatu Kava Powder for an economical price.